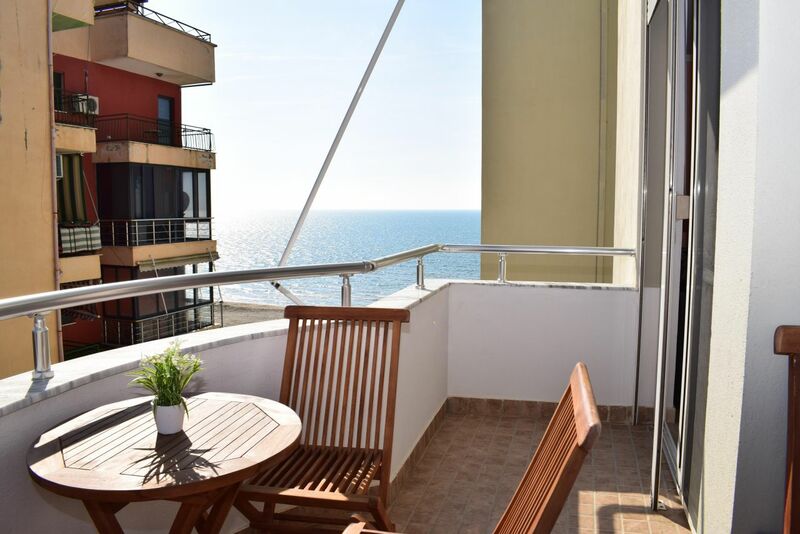 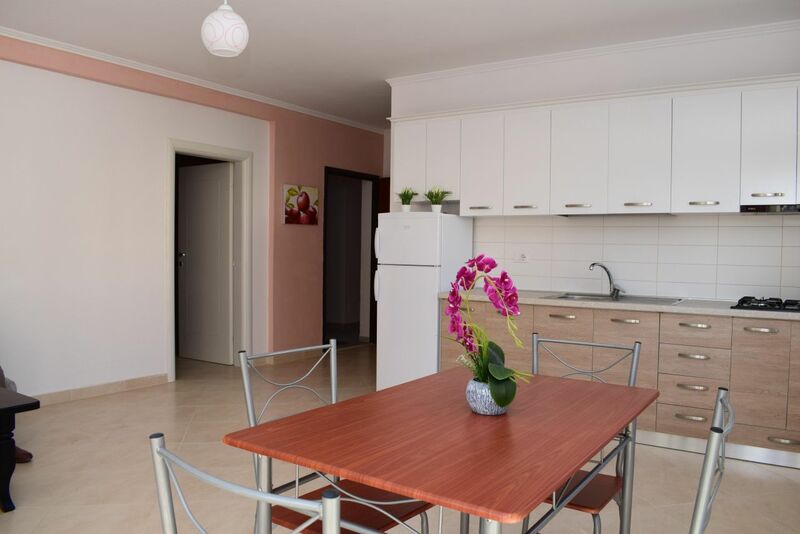 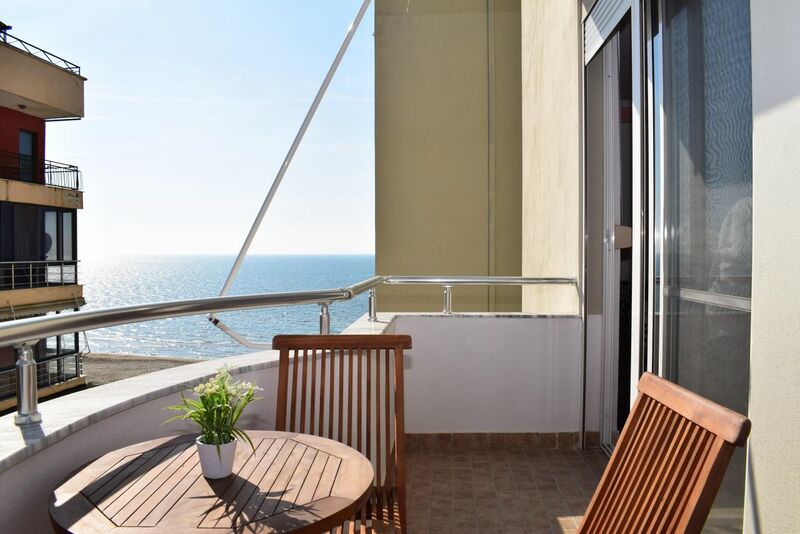 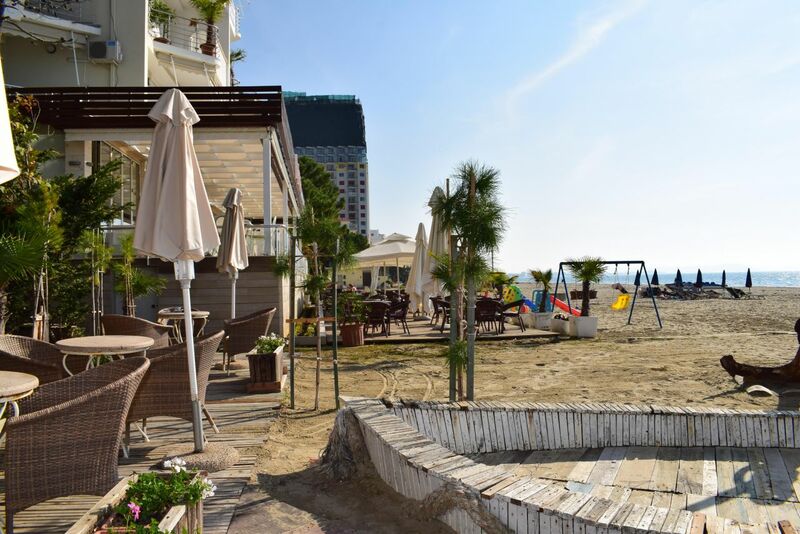 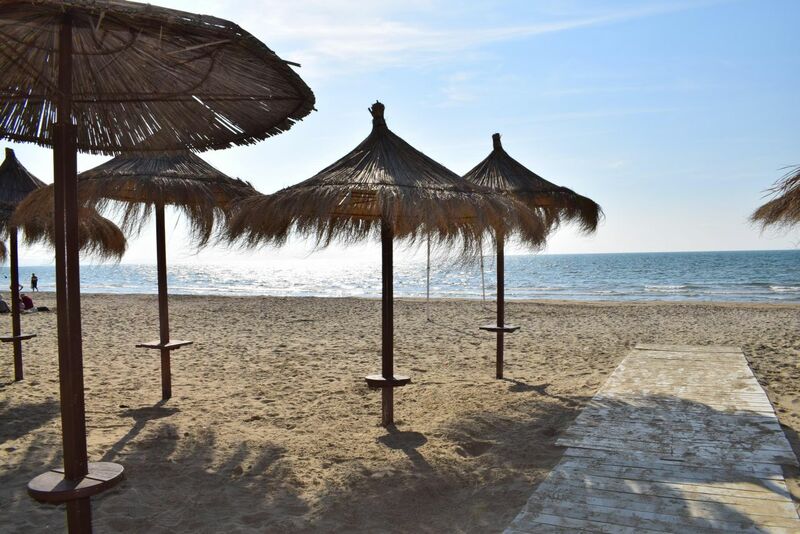 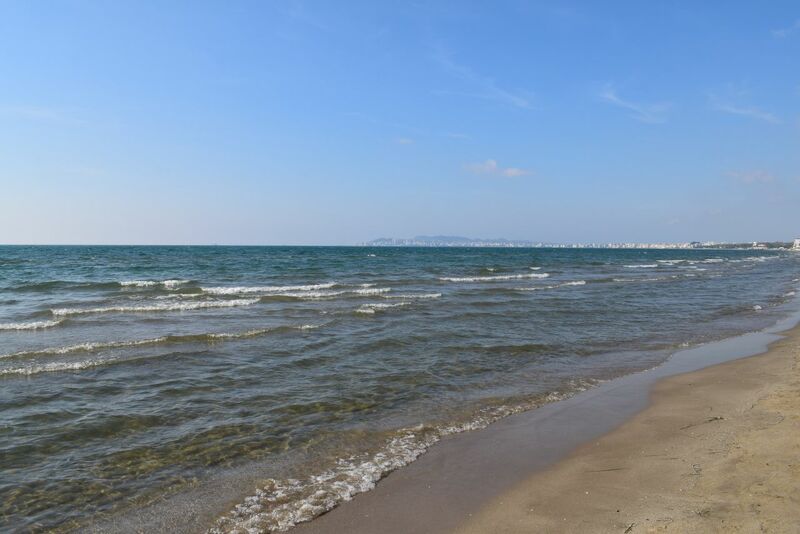 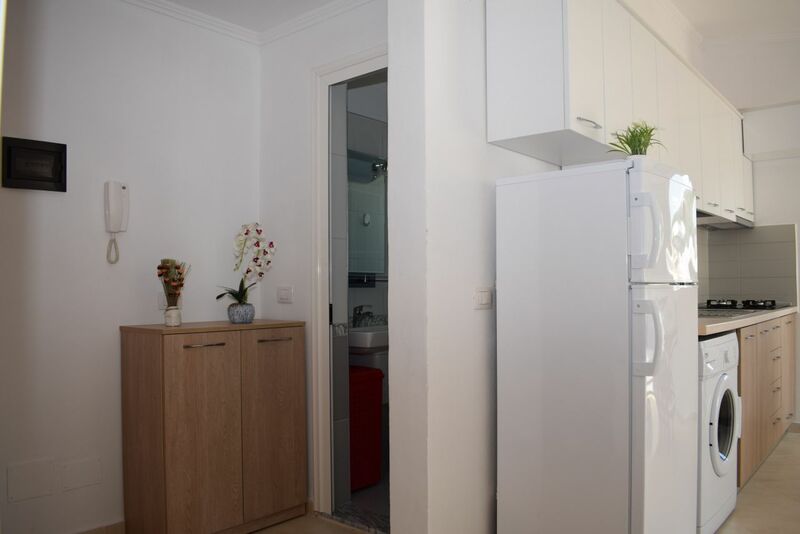 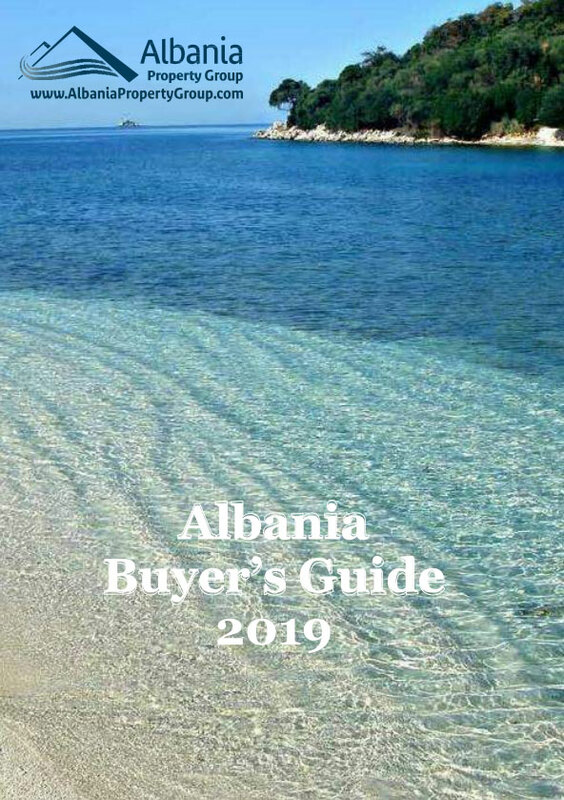 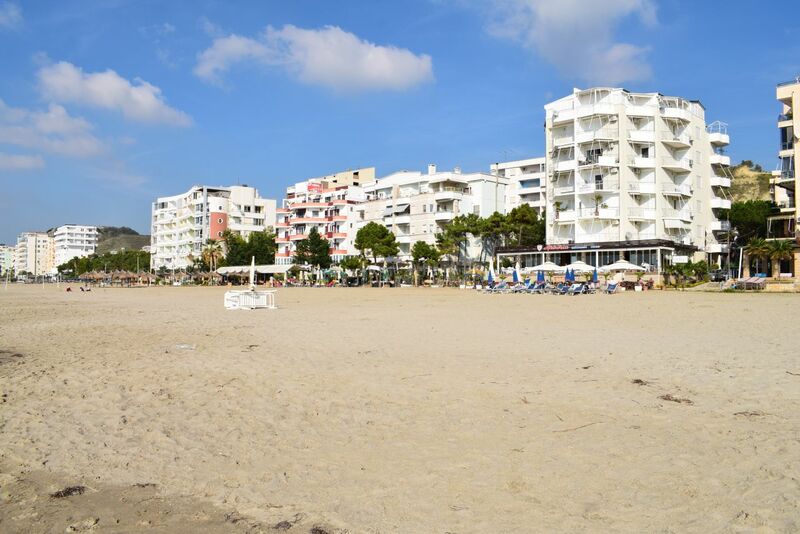 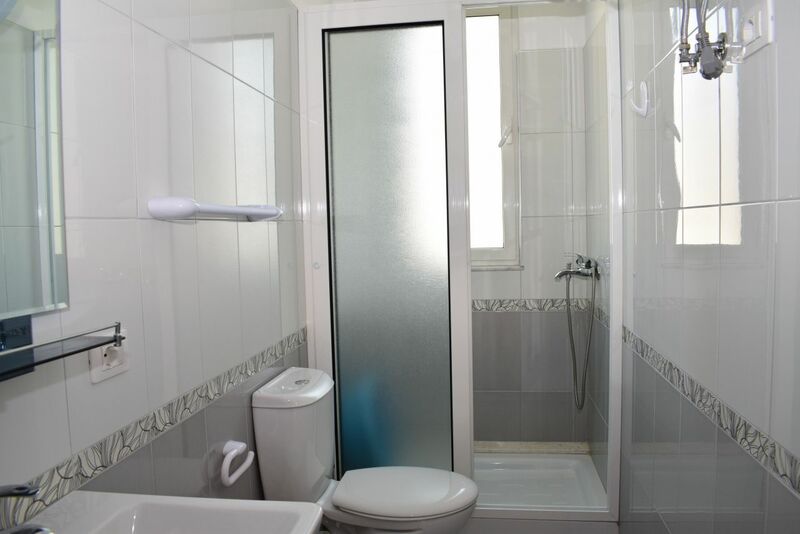 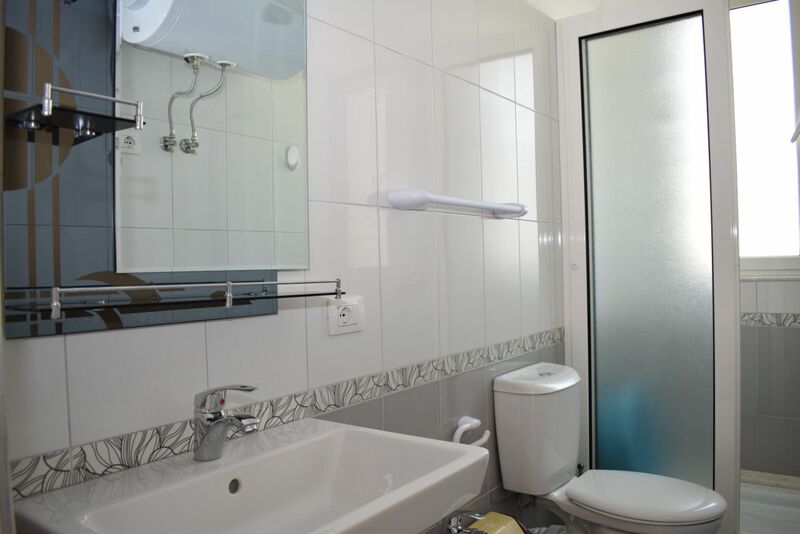 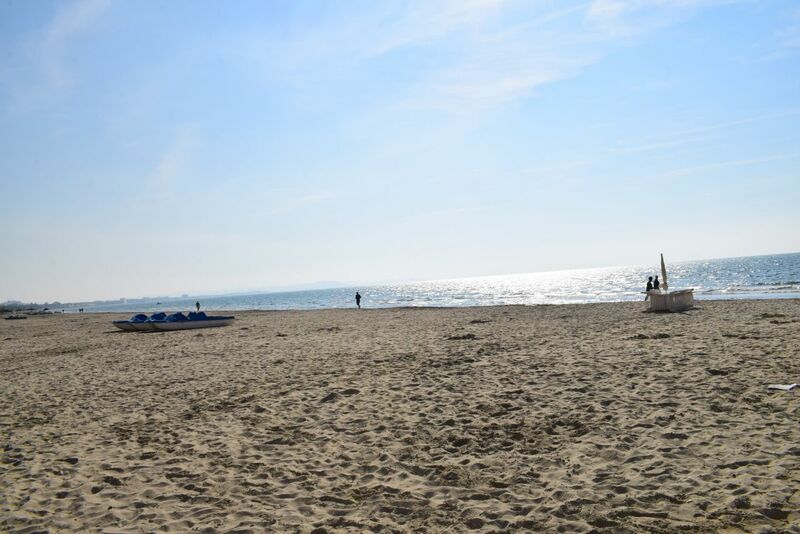 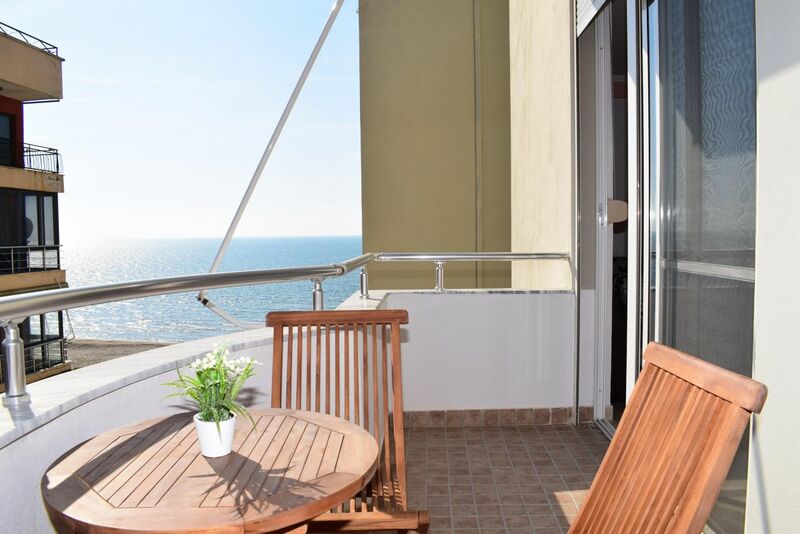 Albania Vacation Rentals in Durres Full Sea View Apartment! 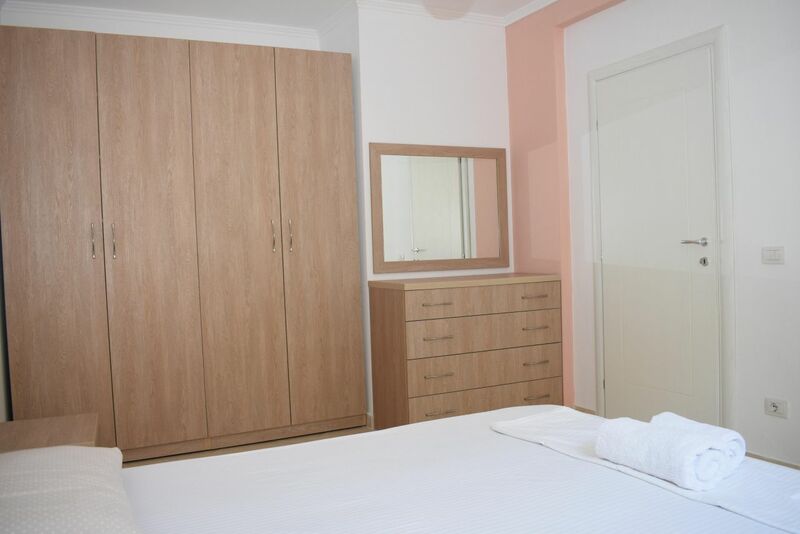 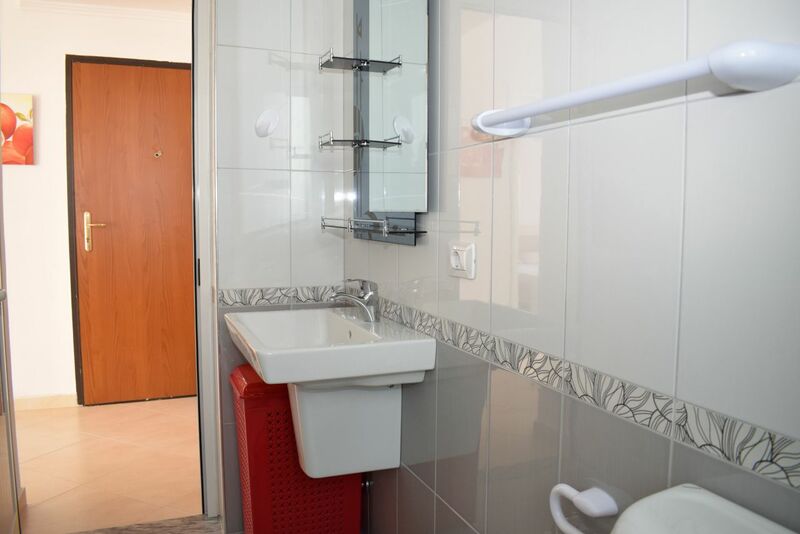 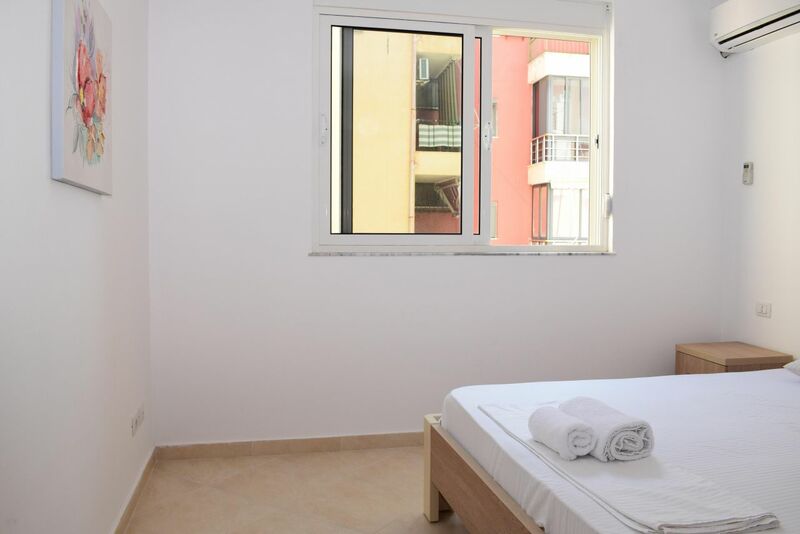 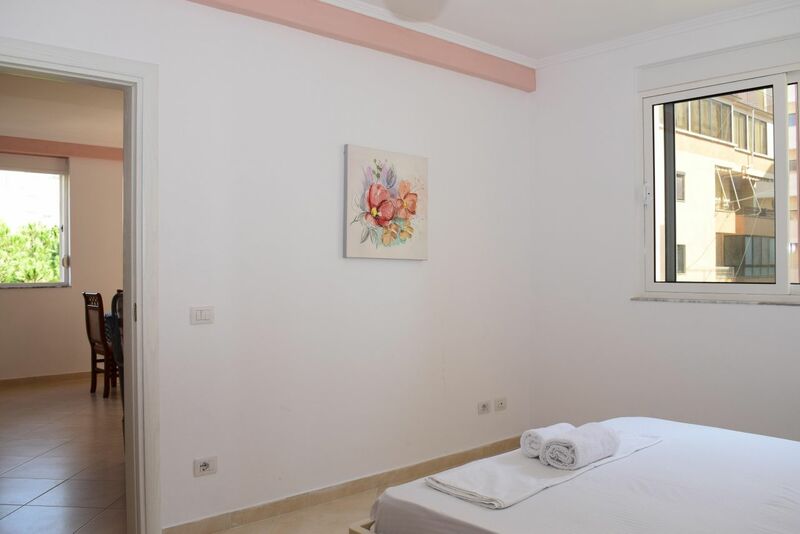 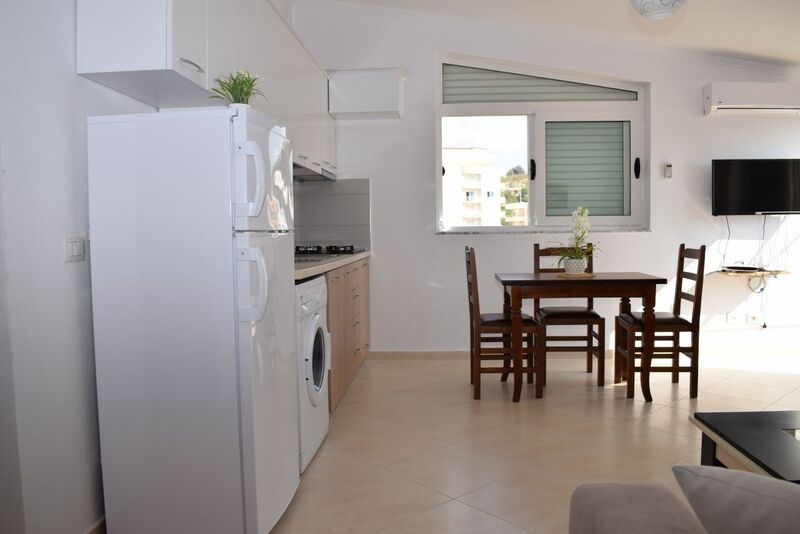 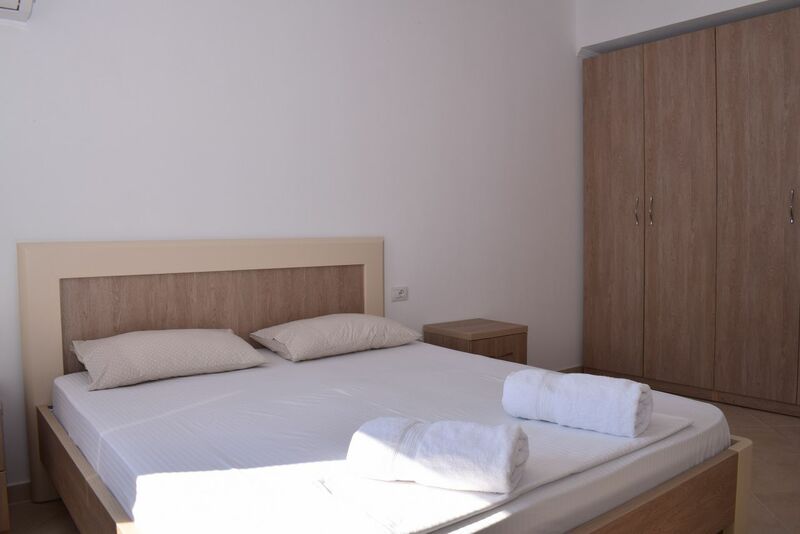 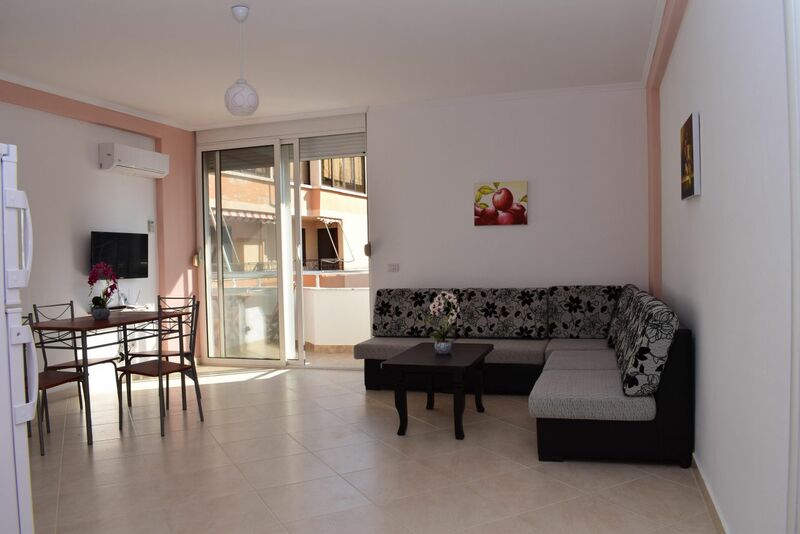 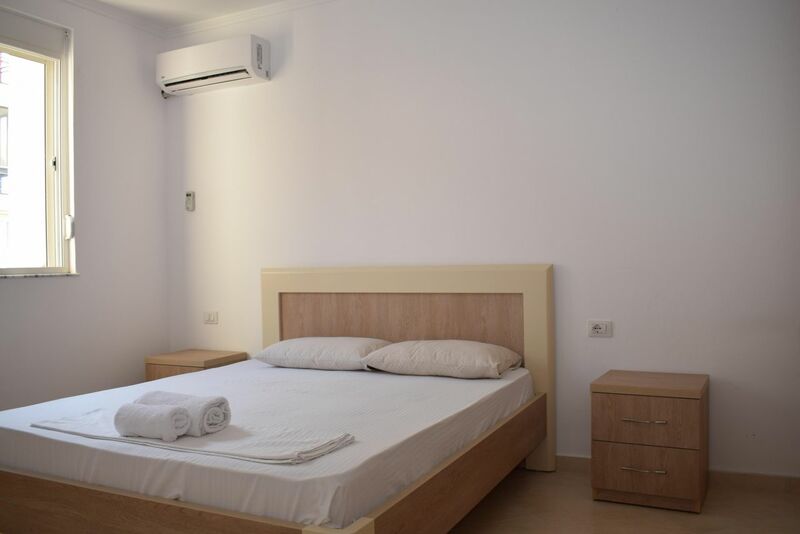 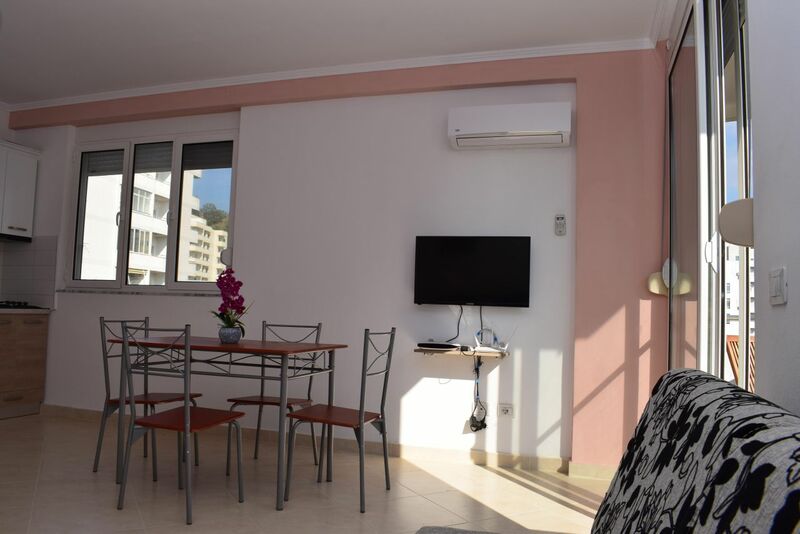 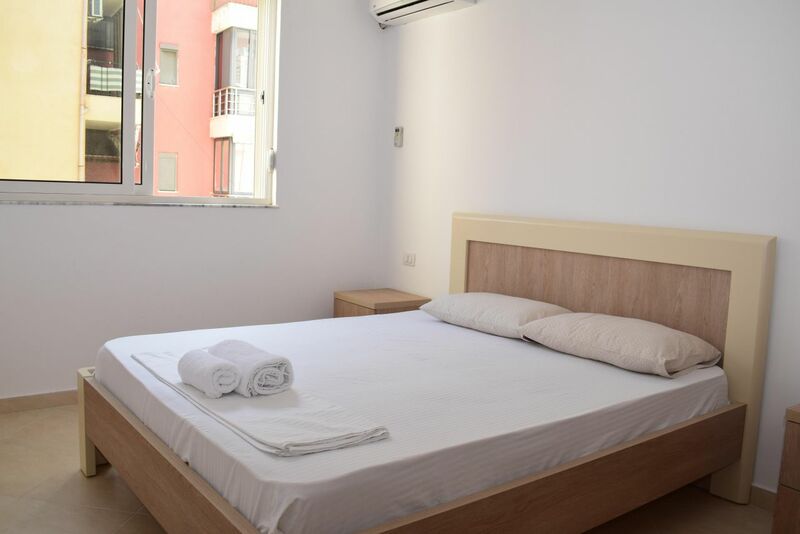 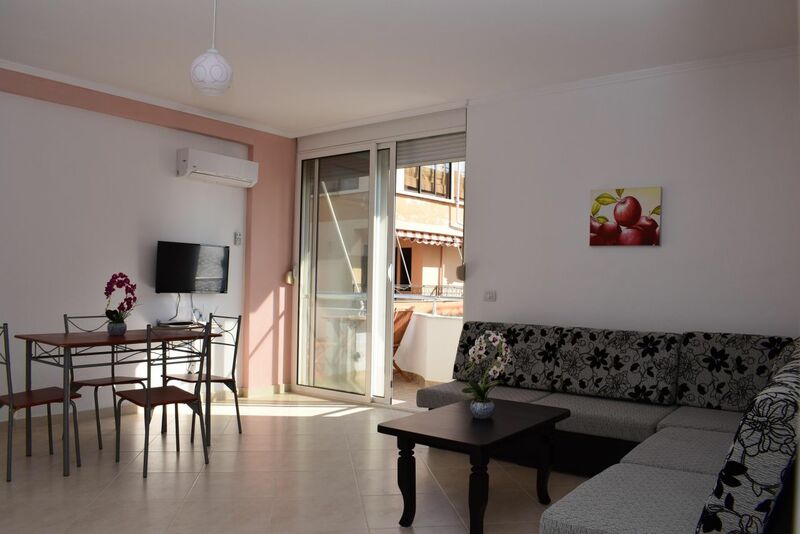 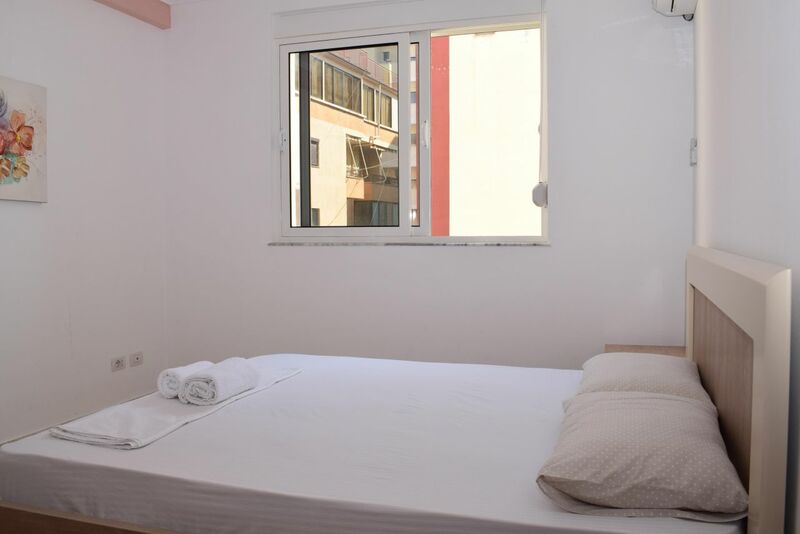 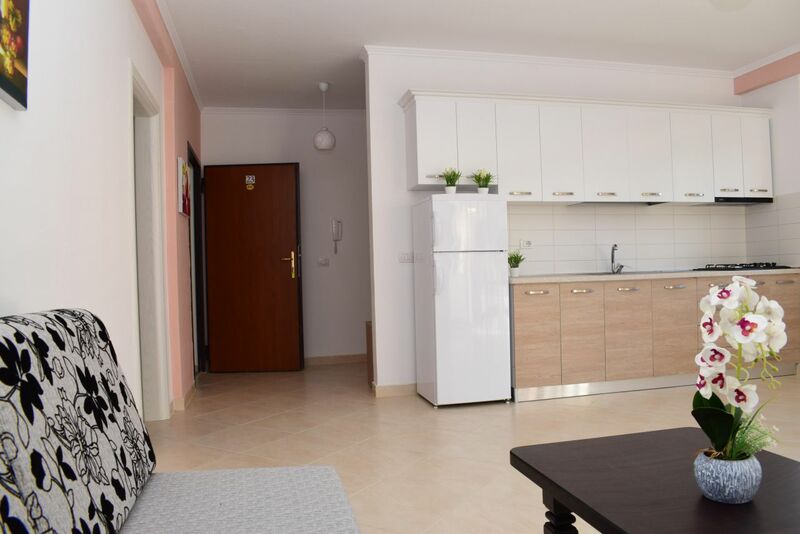 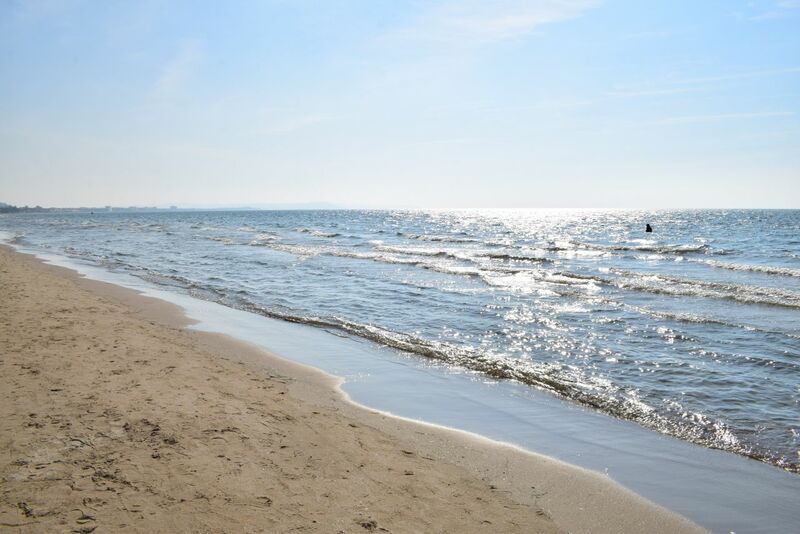 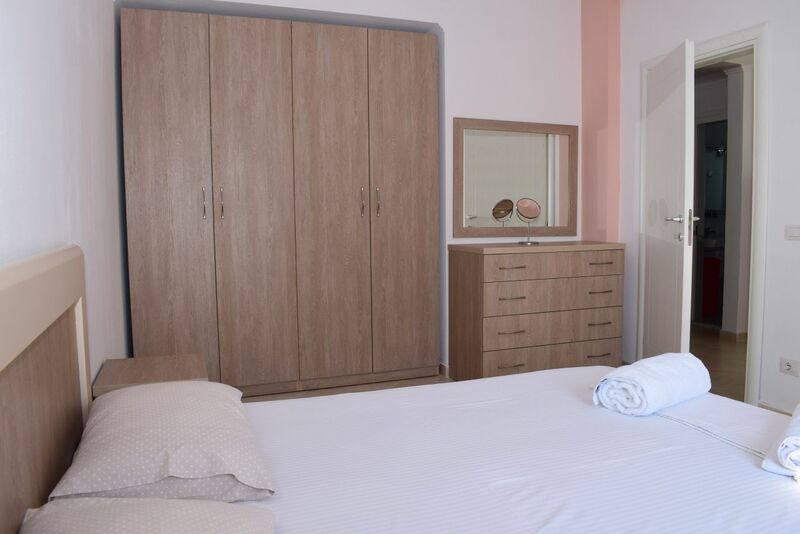 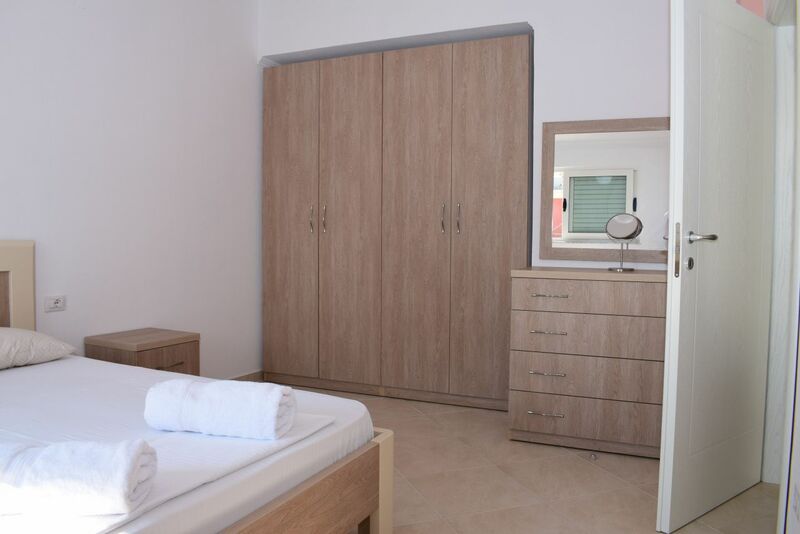 only a few minutes walk from the sandy beach making your holidays as relaxing as they could be.The apartment is fully equiped with all the facilities making it perfect for family. 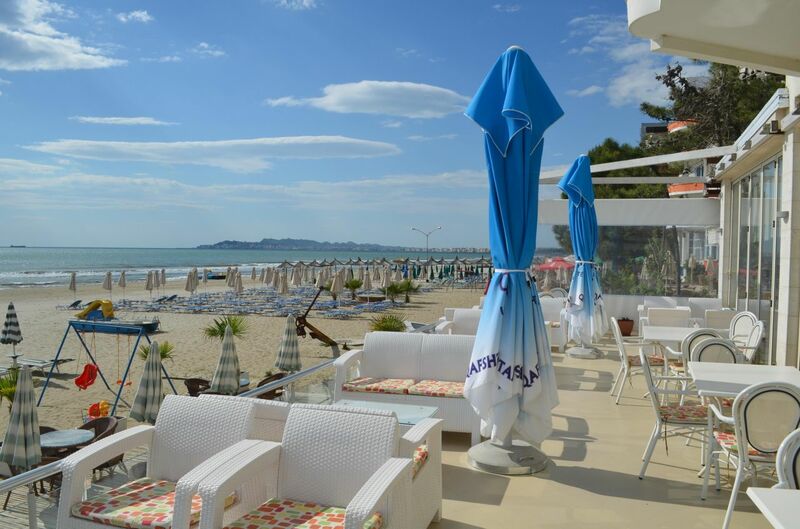 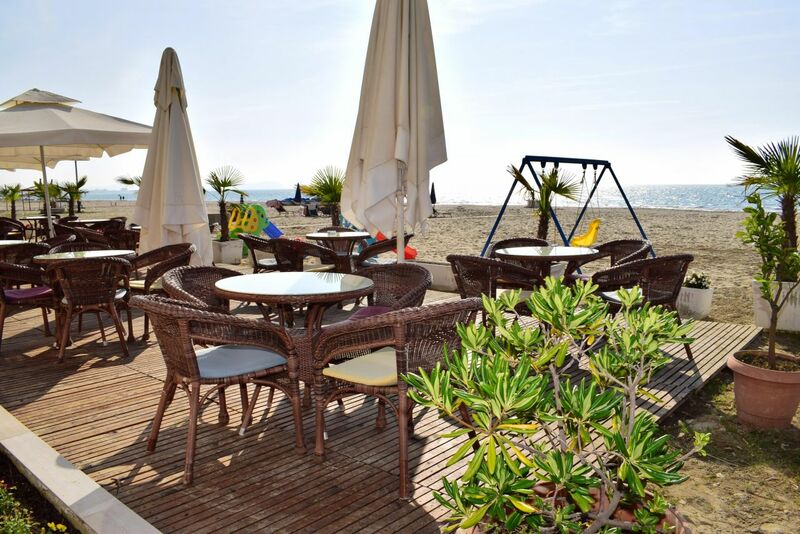 It is the perfect place for you to come and have the holidays that you have ever wanted. 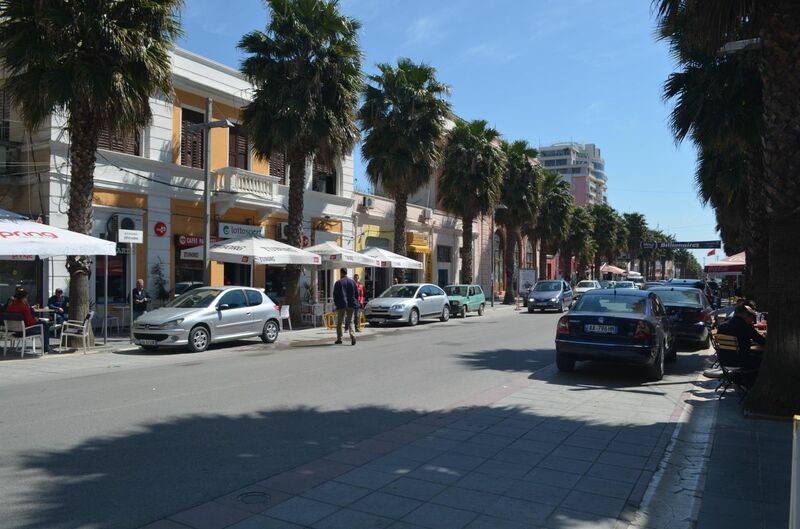 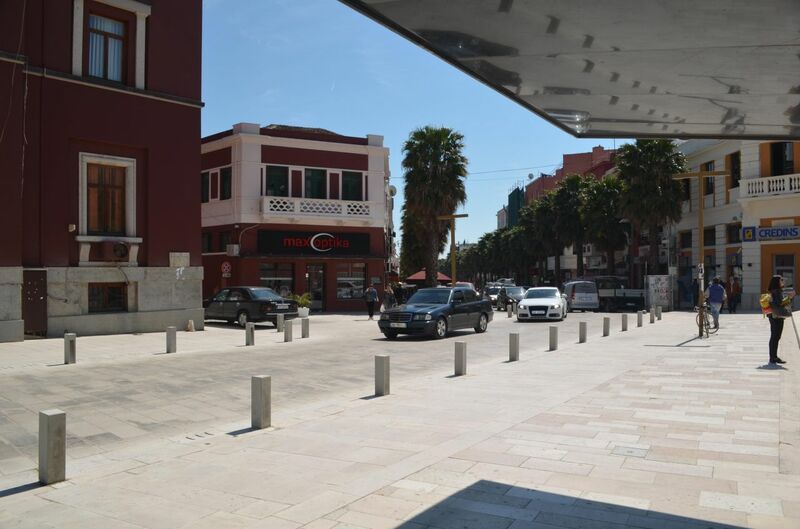 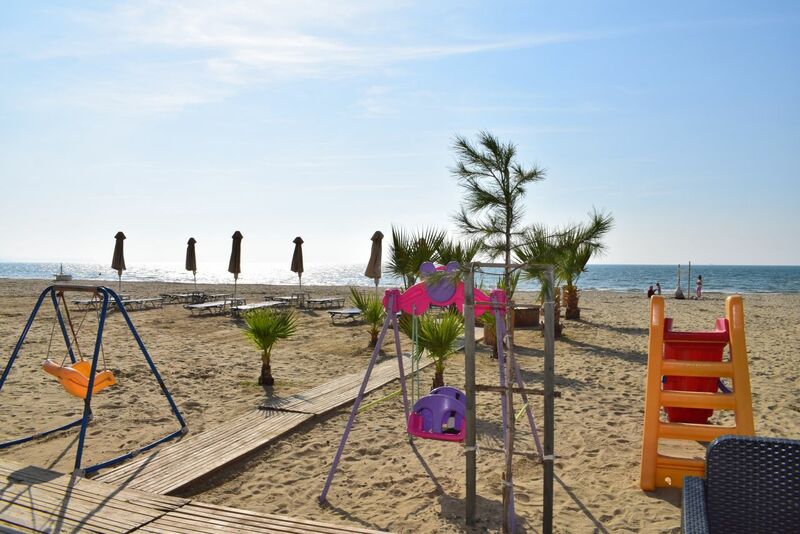 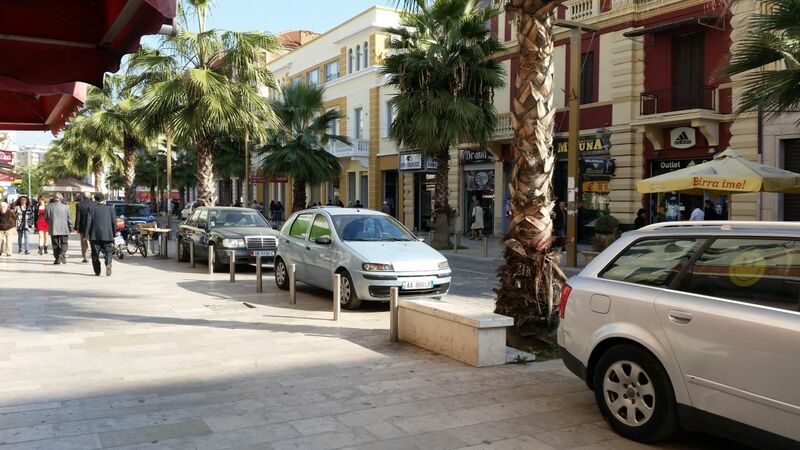 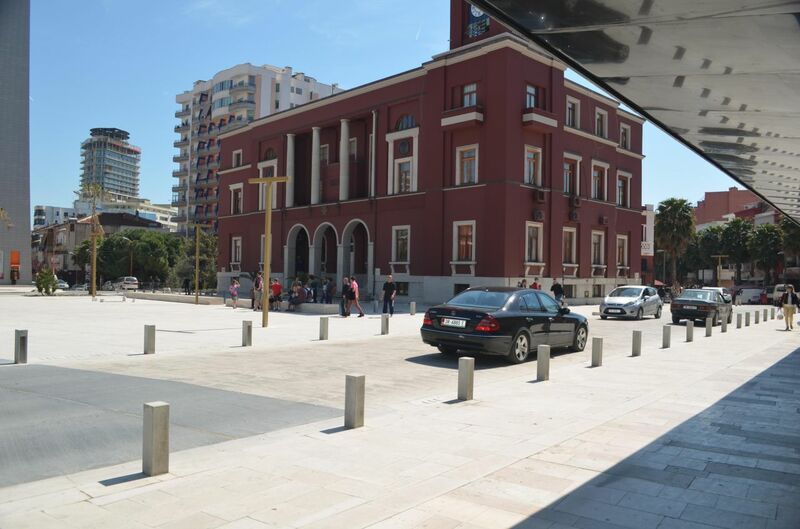 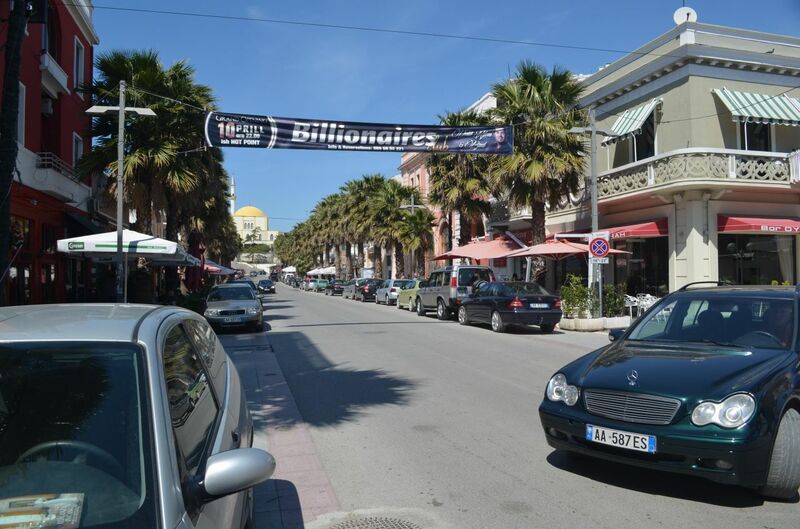 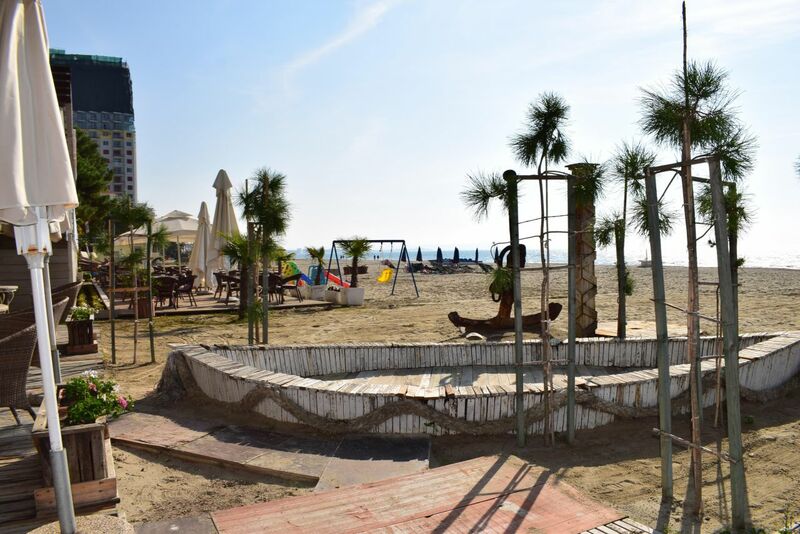 Durres city is without doubt the oldest city in Albania. 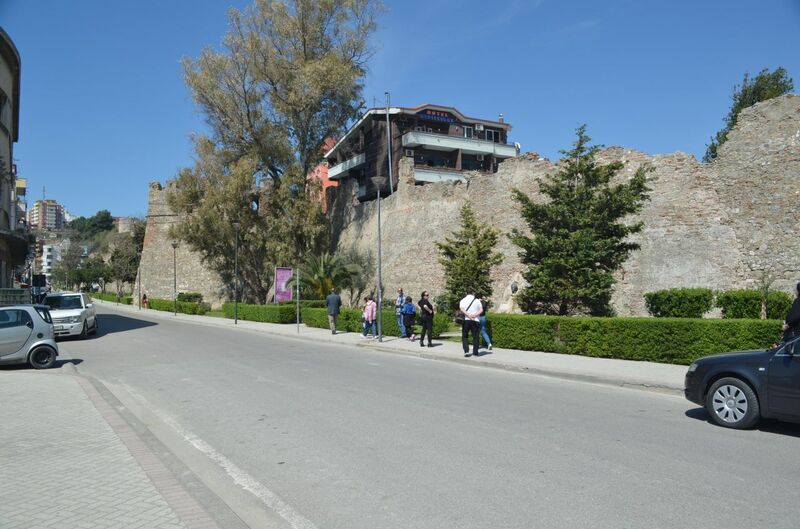 It dates back 3000 years, and it has it has many places of interest to visit. 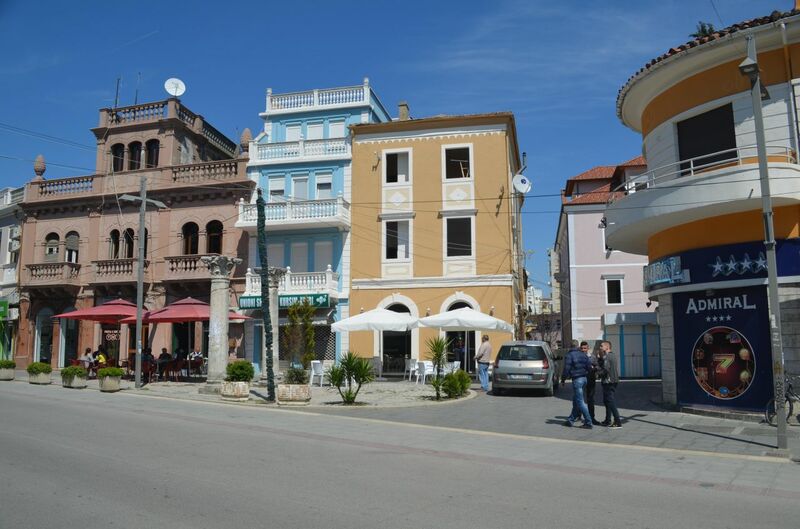 Known as Epidamn or Dyrrah it was originally founded by local Ilyrians, and it became known when first Greek colonists settled there. 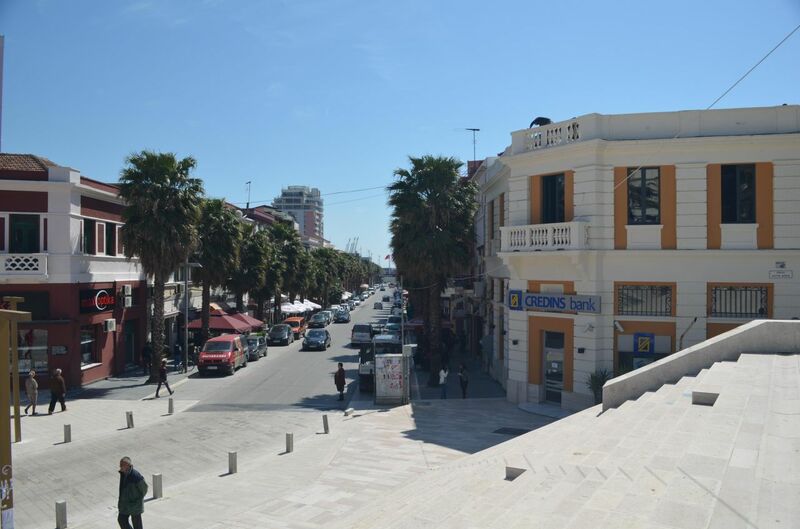 In the ancient history Durres was the most important city which linked West Europe with East.